BURJ ROYALE is the newest and last apartment launched by Emaar in downtown at the last quarter of 2018. 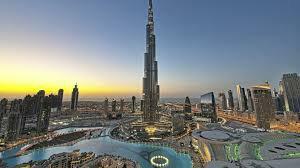 A stunning panoramic views of Burj Khalifa & Fountain Views on the 53th Floor Observation Deck. 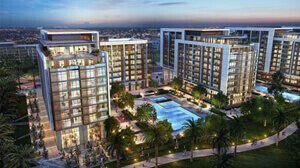 A significant Prject offerring a 1, 2 & 3 Bedrooms stylish apartment along dynamic city life in the downtown Dubai. 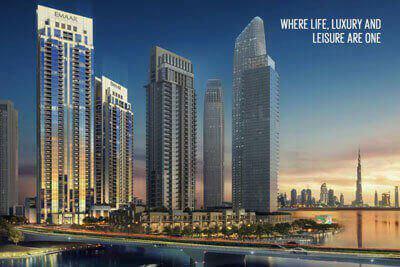 The Premium residential apartments in most sought location and high end ameneties. Best home for family and investment with good returns. 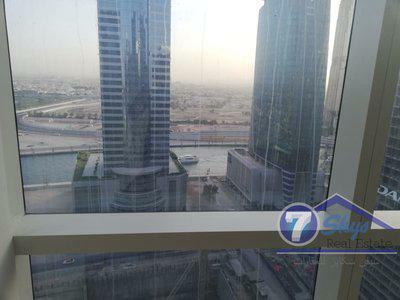 Seven Skys Real Estate Dubai adopts a modernistic approach towards trading real estate in Dubai. Unlike others, we understand the depth of the emotional bond between you and your property; therefore, we not only search suitable clients for you but also facilitate trust-building between you and the prospective clients. Before finalizing any purchase or sale agreement, we make sure that the stakeholders are well-informed about all aspects of the deal. We go an extra mile to make sure that there is no information asymmetry and that no partner takes undue advantage of his position. This is the reason why Seven Skys is a preferred choice among international investors who are not aware of the local real estate dynamics. Our experts share financial, legal and socio-economic insights with the clients, whether a buyer or a seller, to enable them to make well-informed decisions. How is Seven Skys different? At Seven Skys, we close the deal after satisfying you with a rigorous and wholesome trade-area analysis. If you are looking for rental or for sale properties, then look no further. We offer a wide range of residential and commercial locations with flexible payment schedules and neighborhood analysis. Is your neighbor friendly? How far is the closest shopping mall? Can the neighborhood hospital handle emergencies? We at Seven Skys have answers to all your questions. We pay attention to the smallest of details to make sure that the house or apartment you are interested in is actually best for you. We understand that every time a client says 'I am looking for a beautiful house for sale' or 'Is there a good home for sale in the market'? He has his own definition of 'beautiful' and 'good'. The entire residential real estate market is valued on subjective and objective factors. Every client has different needs, requirements and expectations of the 'perfect home'. As soon as a client submits a query, we try to understand his personal preferences. Our client information form collects details about the client's financial history, family size, previous real estate choices and expectations of living standards. Moreover, in line with the market practice, we also offer site visits and an assessment of the surrounding for rental and for-sale properties. Site visits are free of cost and are offered seven days a week depending on the availability of both parties. Apart from site visits, we also maintain a hardcopy and softcopy record of site photographs which are updated after regular intervals. Our database of available properties is not based on pictures downloaded from Google, rather we verify the authenticity of the pictures by visiting the site ourselves first. Before putting up a house, apartment or shop as an 'available' property in our database, our agents are assigned the task of verifying project claims made by the developer or owner. This is done by visiting the site as a potential customer instead of an agent. 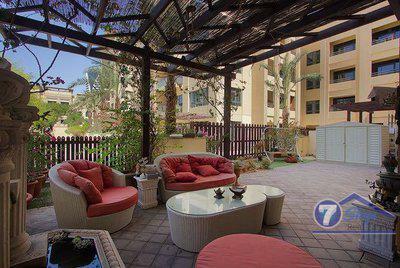 We have introduced the concept of well-thought 'mystery shopping' in Dubai real estate. Till now, this approach was limited to the retail industry for quality assurance and competitor analysis. It is a popular way of gathering the real feedback without revealing one's identity. We at Seven Skys follow this approach to gather feedback about existing projects from people who have already invested in the project. This approach enables us to give authentic property advice supported by solid, objective and undeniable evidence. Our team consists of experienced agents, consultants and legal advisors who own your property and secure the best deal in town. Whether you are making a sale, purchase or rent deal, we focus on building a professional bond based on unwavering mutual trust. 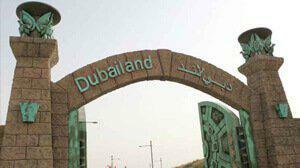 Dubai real estate is an attractive investment opportunity for locals and foreigners. But at the same time, the number of available options makes it hard for investors, buyers and sellers to gauge the actual worth of a property. The noise created by the large number of upcoming projects serves as a distraction for the investors. This is where our team steps in. Our database is designed and maintained by experts from the fields of software engineering and real estate to filter large amount of market data and produce understandable and usable information. We update our database regularly to include market trends, fluctuations in economic variables and demand-supply dynamics. We have a team of dedicated analysts whose job is to review every relevant source of information like newspaper, e-forums and trade shows. This is the reason why our listing includes the hottest properties in the market. Timing is very crucial in real estate trade. Although Dubai real estate has shown a stable inflow of foreign direct investment from Gulf, it is still viewed as a bubble by some analysts. 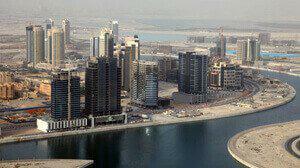 The opportunities available in Dubai real estate market are time dependent. Any sort of delay in decision making means a significant monetary loss and a high opportunity cost. We at Seven Skys pay special attention to win your loyalty through pertinent service within a short time period. We rely on our thick client network to achieve this aim. Our database includes a record of active buyers and sellers, which makes it easier for us to find a suitable deal for you within a few working days. We also maintain a track of black listed buyers and sellers who are either defaulters, fraudulent or inactive. This approach has enabled us to educate and protect our clients from unprofitable property trade. So, whether you are buying a house or putting up a home for sale, our aim is to ensure fast yet profitable decision making. We deal in purchase, sale and rent of commercial and residential properties at all the prime locations like Arabian Ranches, Business Bay, Downtown Dubai, Dubai Marina, Dubai Sports City, Emirates Hills, Jumeirah Beach Residence, etc. 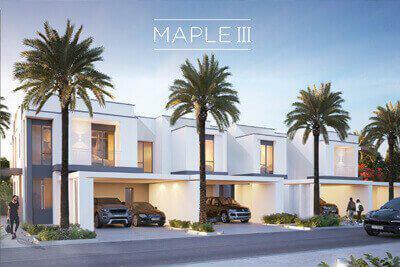 We cater to buyers from middle-upper and upper economic class by offering properties with flexible payment schedules. 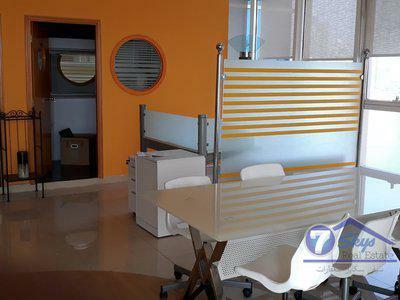 Visit our office and become a part of one of the best property dealers in Dubai real estate market. Dubai is experiencing an era of rapid structural development. New projects are conceived and implemented frequently. The stability in foreign and local investment has revealed the Real estate in Dubai as a lucrative investment opportunity for local and international investors. The growing demand for recreational spots, in-door adventure and 'some-thing-different' has set the market for numerous off-plan properties. 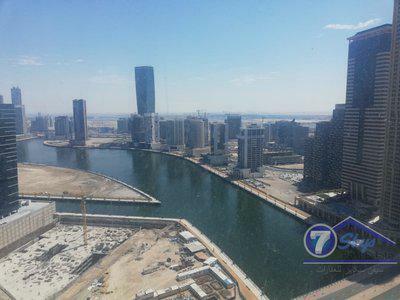 Multiple international firms have started operation in Dubai to fulfil the rising need for talented developers, specialists, architects and engineers at commercial and residential fronts.